Do you have a written policy providing for at least two weeks of annual paid family and medical leave for your qualifying employee(s) to whom wages are paid (prorated for any part-time employees)? Does the written policy provide paid family and medical leave of at least 50 percent of the wages normally paid to a qualifying employee? Did you pay family and medical leave to at least one qualifying employee during the tax year? If you employed at least one qualifying employee who was not covered by the Family and Medical Leave Act, did you include in your written policy and otherwise comply with “noninterference” language? In most cases, if an employer’s response to any of the above questions is “no,” the employer is not entitled to take a tax credit for 2018. Each member of a controlled group of corporations or businesses under common control may generally make a separate election regarding its decision to claim the credit. Although the form does not require employee-level information be provided, each employer claiming the credit is obligated to keep separate records to support the amount of credit claimed. The 2018 instructions for Form 8994 provide detailed information outlining requirements to take the paid family and medical leave tax credit, how the credit is calculated, and how the form is to be completed by an employer eligible for the tax credit. Lockton comment: This tax credit is available only for paid family and medical leave that meets the strict criteria and is paid to an employee during the 2018 or 2019 tax year. To be eligible for the credit, most employers will be required to establish a new policy for paid leave. 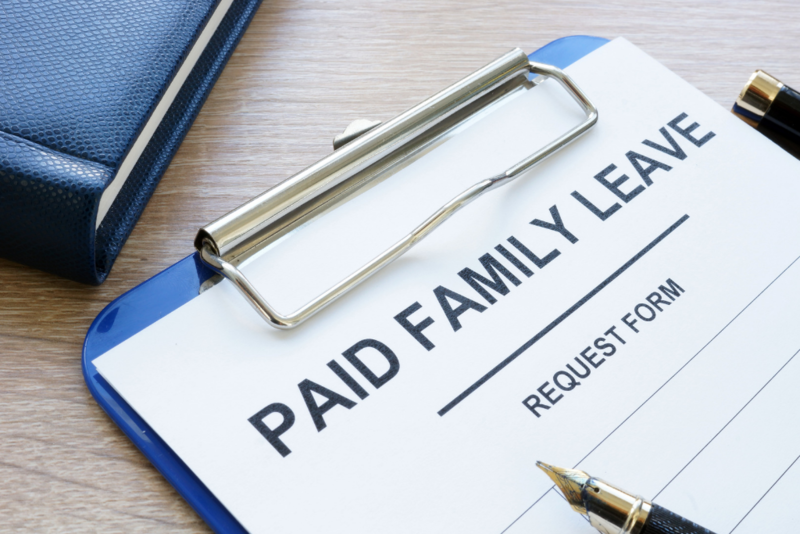 We question whether implementing a paid leave policy to be eligible for the credit will truly be advantageous to employers who don’t currently have such policies in place. It may be prudent to wait to see if the government extends the credit beyond 2019 before implementing a brand new paid leave program.